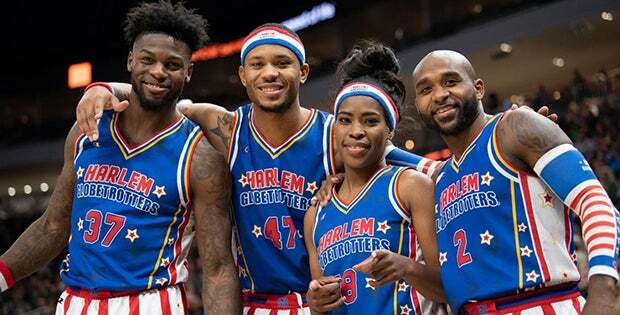 Any U.S. government employee currently on furlough can show their valid government ID at the Mullins Center box office and receive two complimentary tickets to the Harlem Globetrotter game on April 7 while supplies last. The offer is only valid during the current government shutdown and is not valid on previously purchased tickets. Quantities are limited and seat locations vary by venue. Fans are asked to check with their local box office for details.